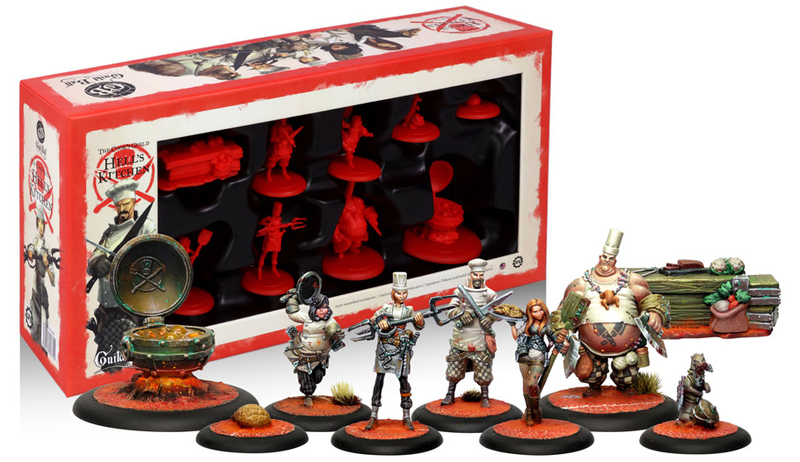 ACD Distribution Newsline: New Guild Ball: Cook's Guild from Steamforged Games! New Guild Ball: Cook's Guild from Steamforged Games! 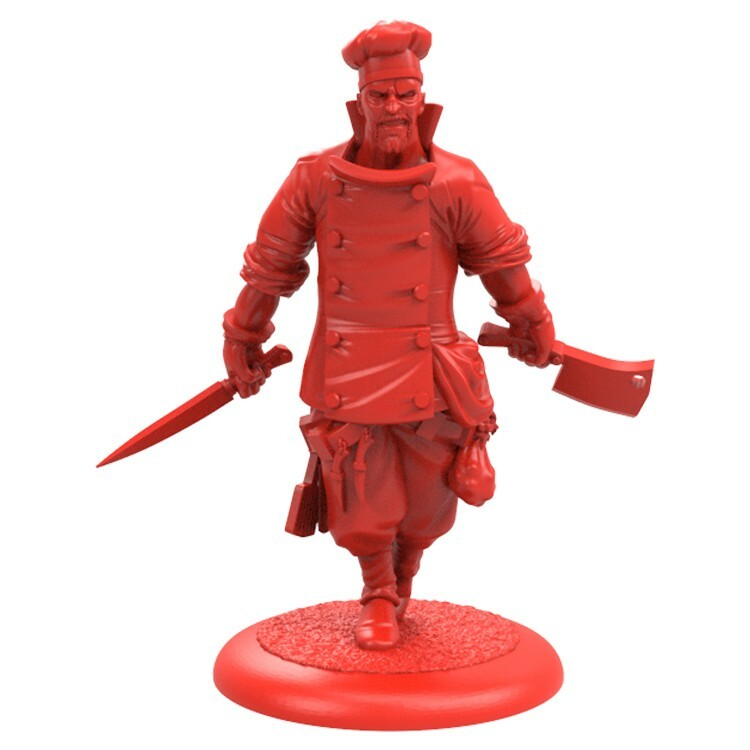 Preorder Cook's Guild: Hell's Kitchen (STEGBCOO-001) with ACD and receive a free Alternate Wellington (STEGBCOO-003A), while supplies last. Allied with the vicious Butcher's Guild, the Cook's ability to whip up a buffet of blood puts these two Guilds in perfect synchronisation. The Cook's Guild focus on intimidating their opponent with insults only a head chef could dish out! Making their Attack actions all the more impactful! If you can't stand the heat, get out of the kitchen! The Cook's Guild excel at layering buffs on their players and positioning them for maximum effect. The Cook's Guild are an ideal team for any Coach that enjoys a combat orientated playstyle, or a Coach that wants to lay out Ramsey-style one liners to their opponent.